Looking for a security camera with a remote view? Secure your home with our latest security alarm system that informs you of your mobile phone, while any intruder breaks on your property. If you get a security alarm system with remote viewing in place, you can access the security camera remotely to get live streaming videos and monitor the outdoor situations wherever you are. Security camera with the remote view is essential, when you are away and concurrently, need to keep your eye on the space via mobile phones, laptops or PC, or eager to know what your loved ones are doing. As well as the security camera enables the people to see what’s happening on in your home or business via apps and browsers. 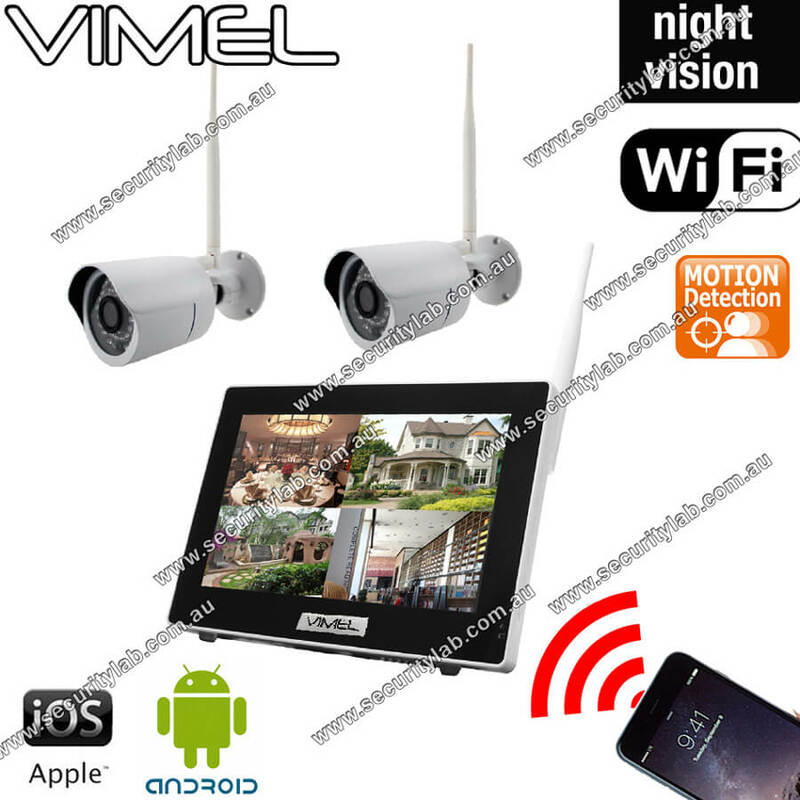 The Vimel Security camera offers you remote video viewing functionality for better viewing experience of outdoor. This camera comes with WiFi connection, you can avoid drilling holes and the waterproof makes it possible for 24 * 7 security camera remote control. 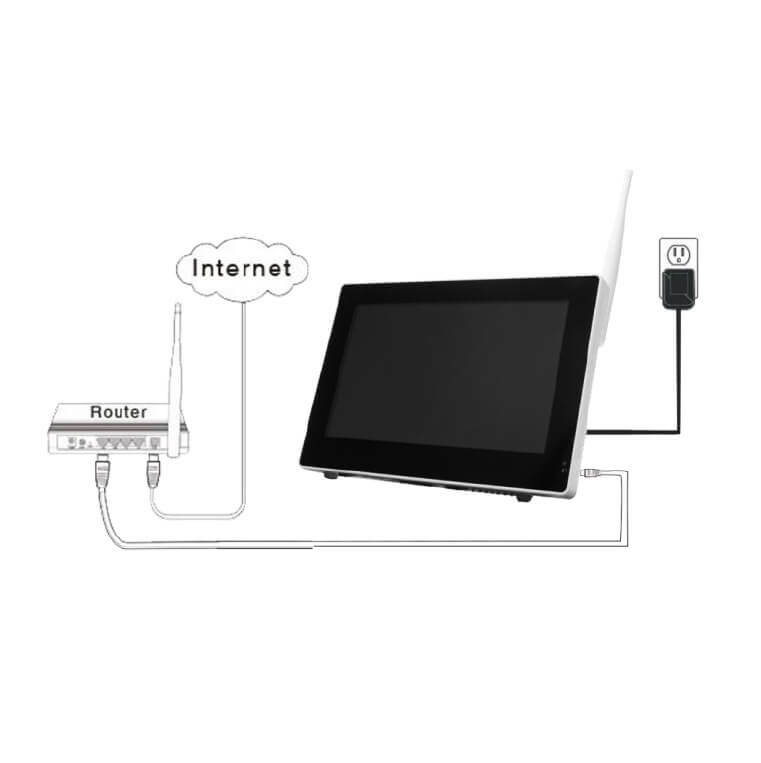 The security camera records HD video up to 1280 X 720p and supports 32 GB micro SD card or HDD 2.5” up to 2 TB. 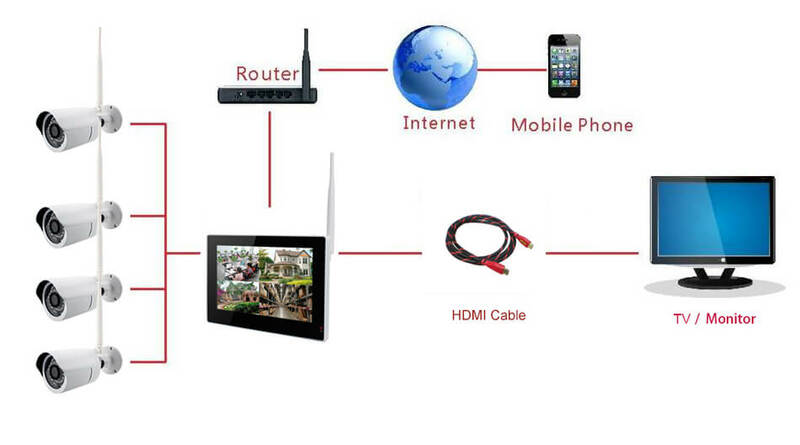 You can watch the live streaming video or Recorded videos remotely from anywhere in the world. 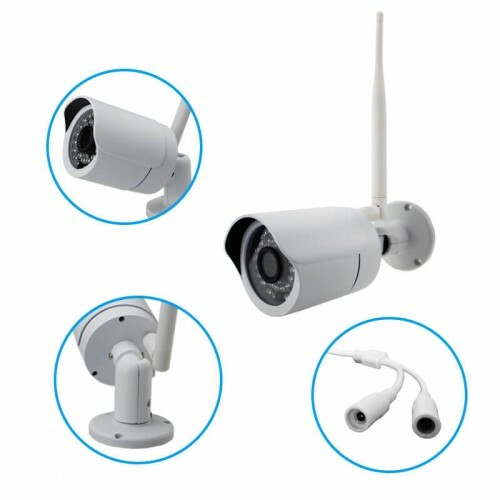 The waterproof and remote access features equipped with a security camera, which is suitable for your outdoor space perfectly. This camera supports up to 4 cameras and has individual recording files. If any movement is detected, it gives prompt you to take actions to protect your home. It is more helpful if you have pets in your home that may need attention. The major benefit of the security camera is no interference as well as no privacy leaks. The Vimel security system allows you to monitor the safety of your home remotely and prevent your property from hacking and eavesdropping for added security.